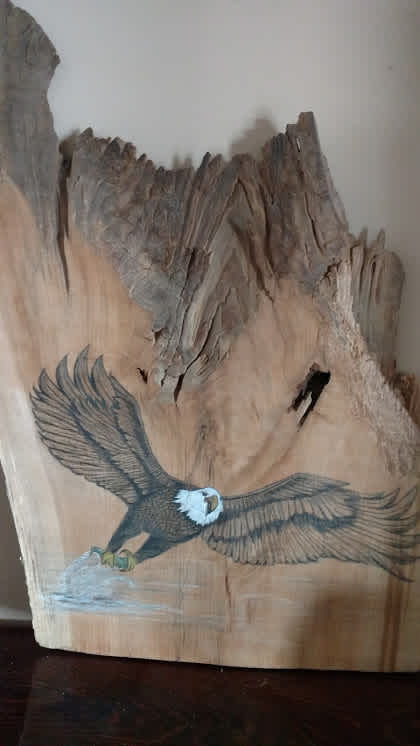 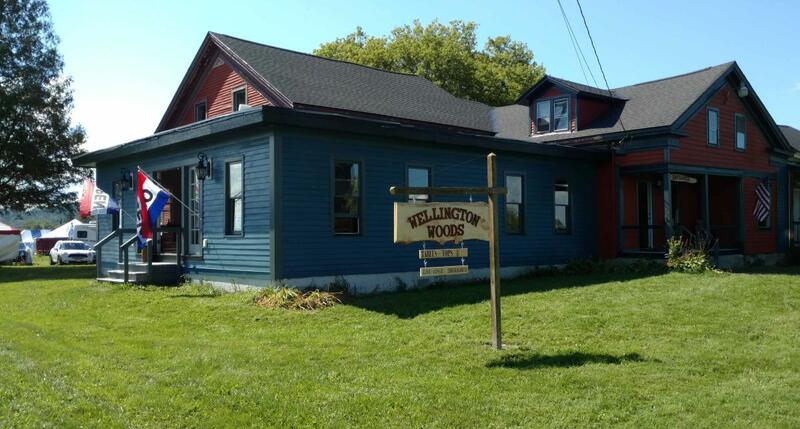 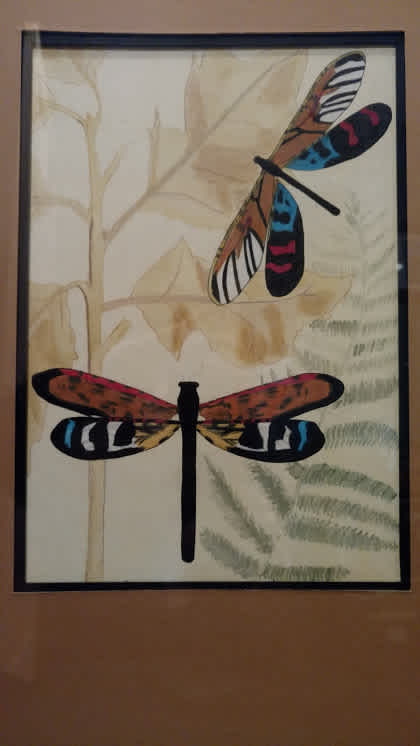 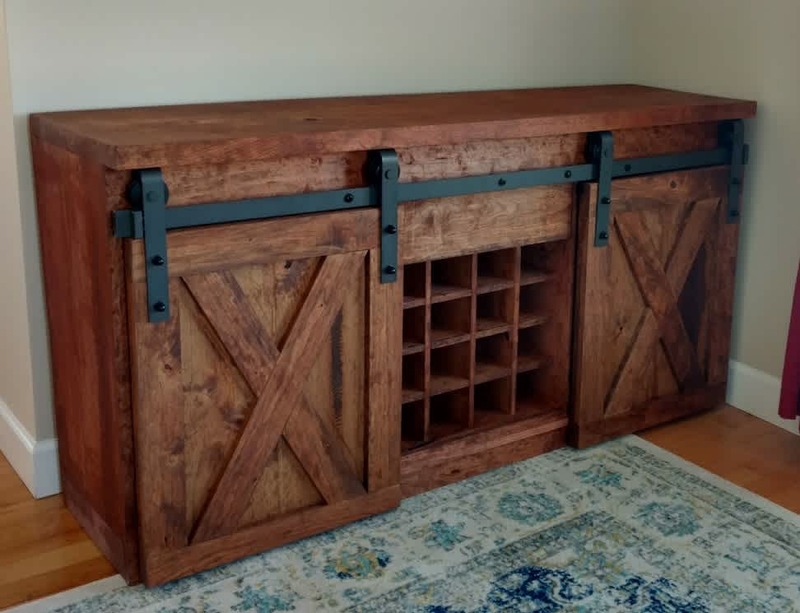 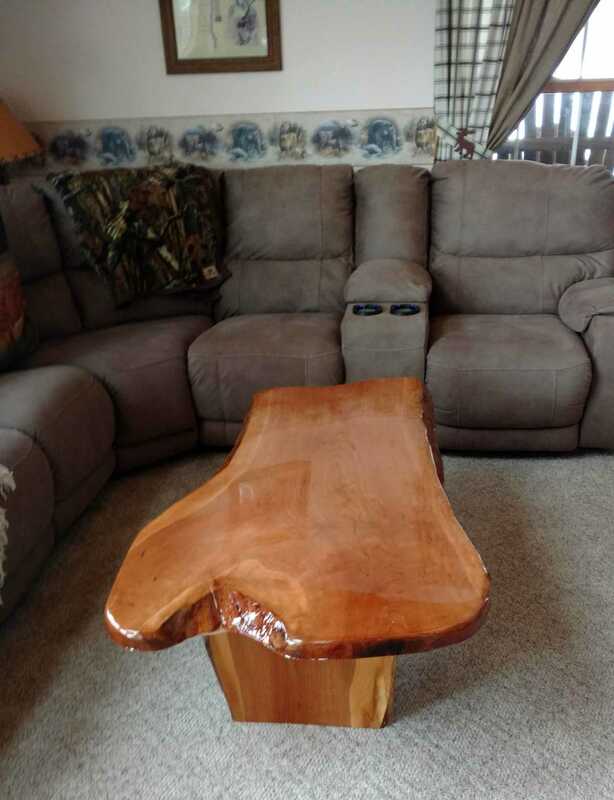 Wellington Woods features unique furniture and artwork by local craftsman using wood from our sawmill at the Wellington Woods farm in Madison County. 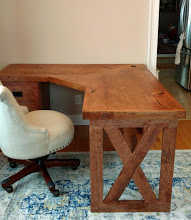 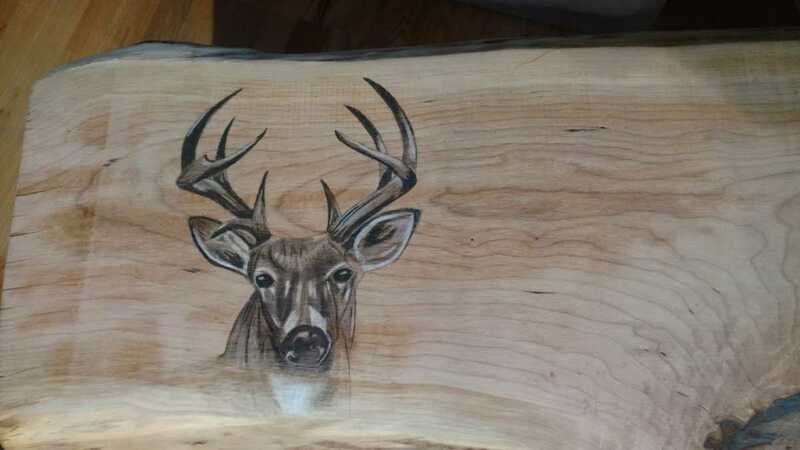 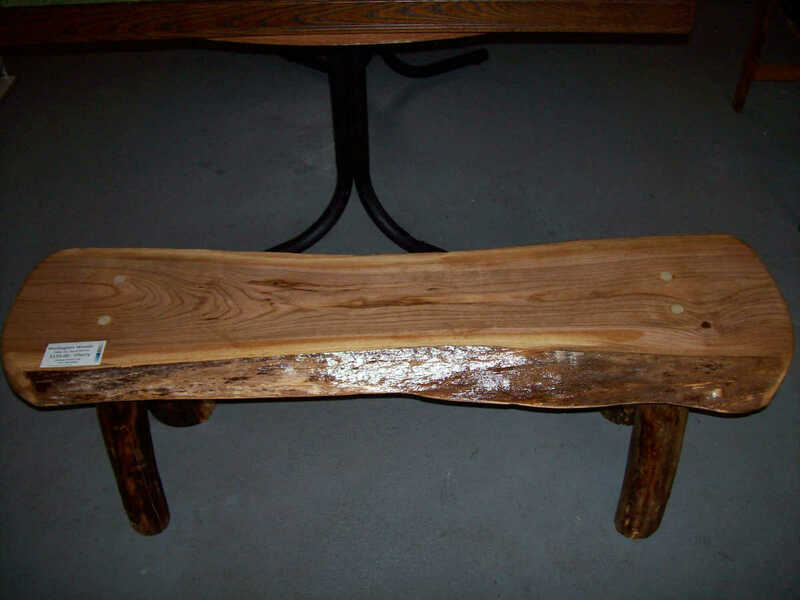 Products include tables (any size), bar tops, benches, home decor, artwork and personalized gifts. 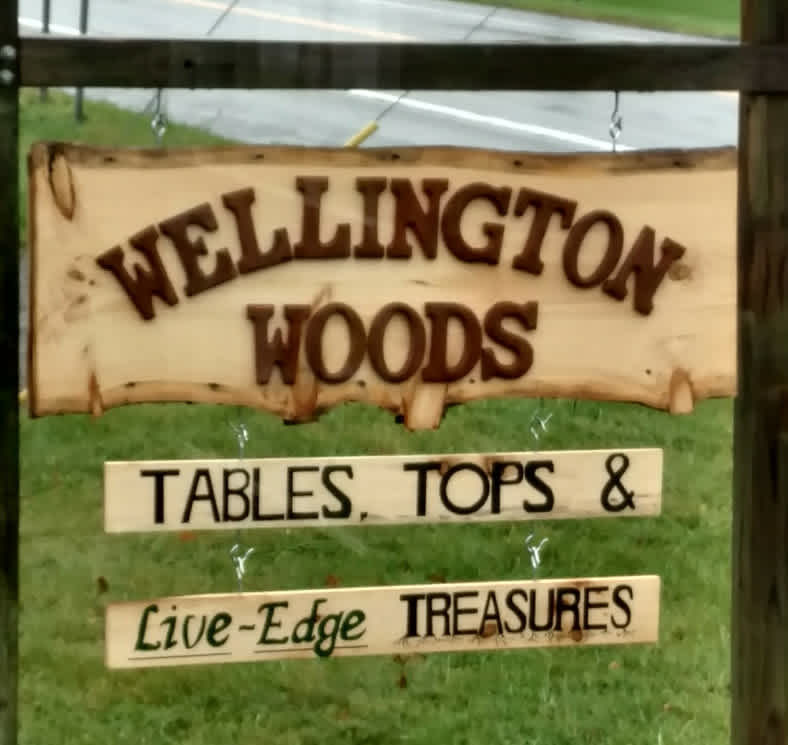 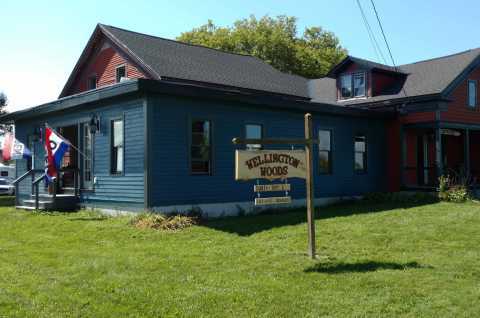 We also make "custom" a great reason to be a Wellington Woods "custom"-er. 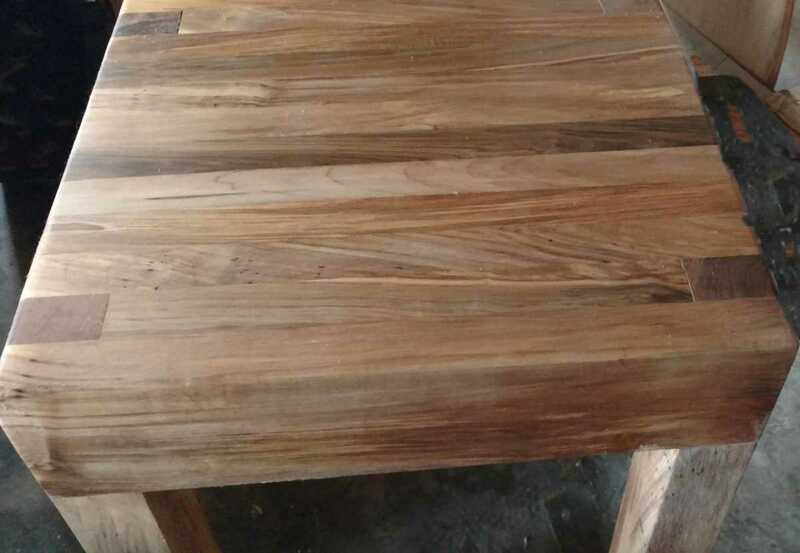 We specialize in making what YOU want. 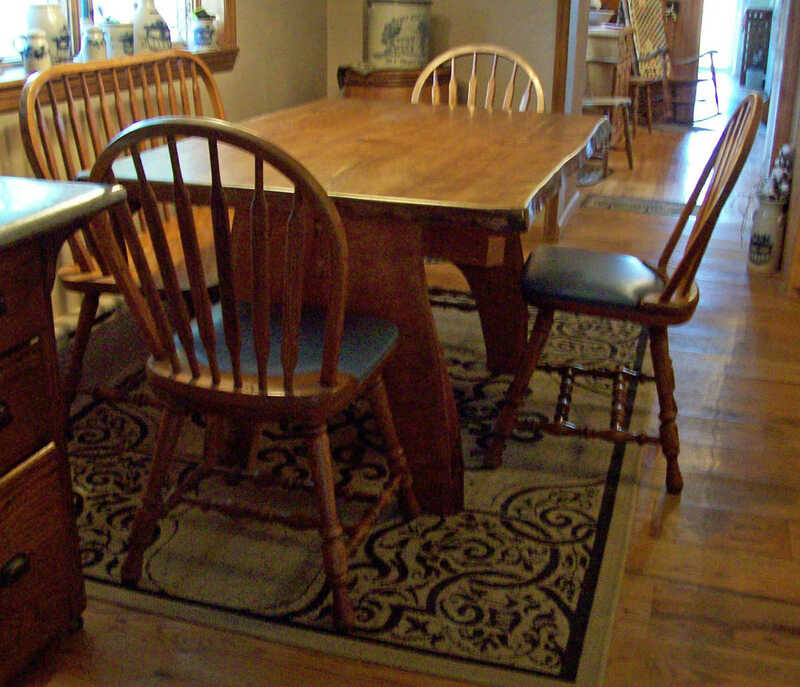 If you are touring the Madison-Bouckville antique area, stop and visit our showroom as an added treat!